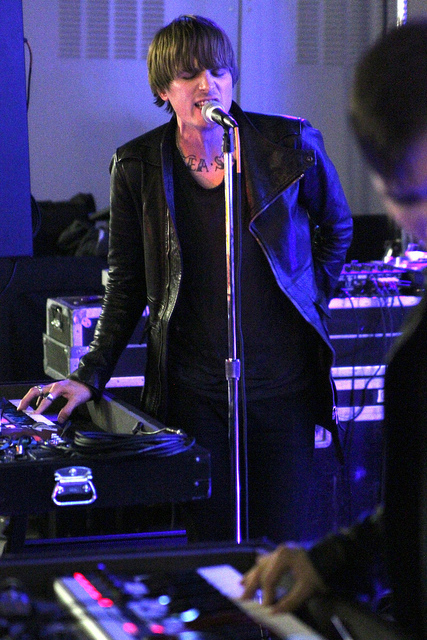 We’ve been announcing a lot of headlining Cold Cave summer tour dates on the Matablog recently. And we’ve got a few more dates to add to the ever-growing list as the band have just confirmed July shows in LA, San Francisco, Portland and Vancouver. Here’s a full look at where they’ll be and when. And don’t forget; if you cannot wait until July, you can still catch the band this May in Kansas City, St. Louis, Cincinnati, Columbus and Pittsburgh.